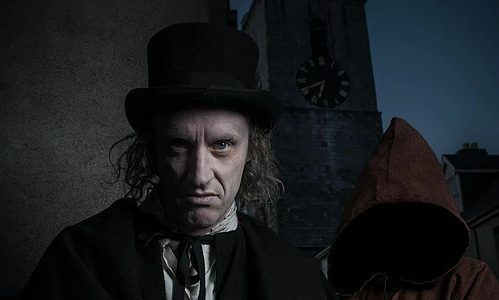 A one hour walking tour that aims to fright and delight! Join us as we wander through the streets of the olde city, giving voice to the Spirit of Cork! 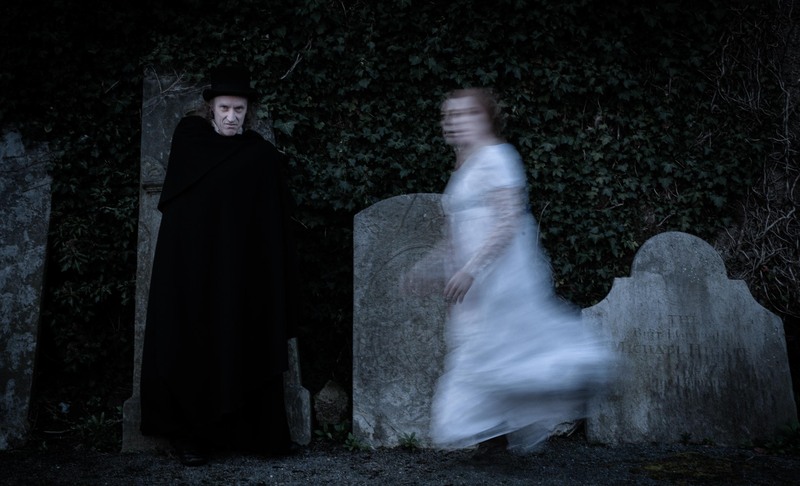 Finely mixing local Ghost stories, Cork’s rich history and fun frights. You’ll enjoy a real experience with us; interactive, factual, comic with an unusual and honest slant on Cork and it’s surprising history. 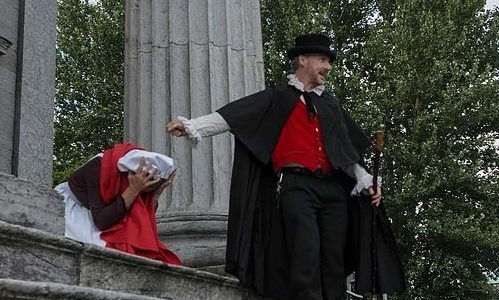 Cork Ghost Tour is loved by both tourists and locals alike! No 1 Tripadvisor tour for Cork! We aim to surprise and delight! Start Time: Check the calendar for the exact time when booking. Start/Finish: Outside Cork Opera House, Emmett Place. Available: Tours up & Running, hit the BOOK NOW button & check out the Calendar! Many Summer dates up on this site ready for booking! Hit the booking button at the top of the page!